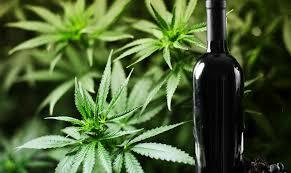 • Wine and weed are pals, I’ve always maintained. And the estimable Eric Asimov agrees. • More that I concur with Eric about, via a second source, on wine labelling. • Boy, I hope this plays out, especially since I sniff thousands of wines a year, including a hundred or so today while judging at Pacific Rim: The practice might help stave off Alzheimer’s. • Wine is better for our brains than math, according to one report. Does this mean we should pay less attention to scores/ratings? • Come and listen to my story about a man named Chuck, small winemaker who was smart with a buck: How Mr. Taylor made gobs of money for Trader Joe’s and himself. 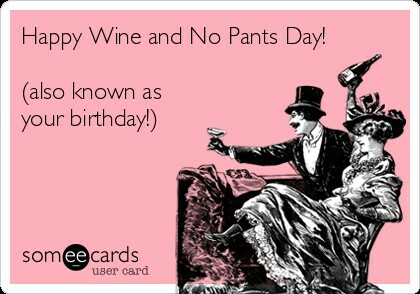 Love the birthday card– a good chuckle!